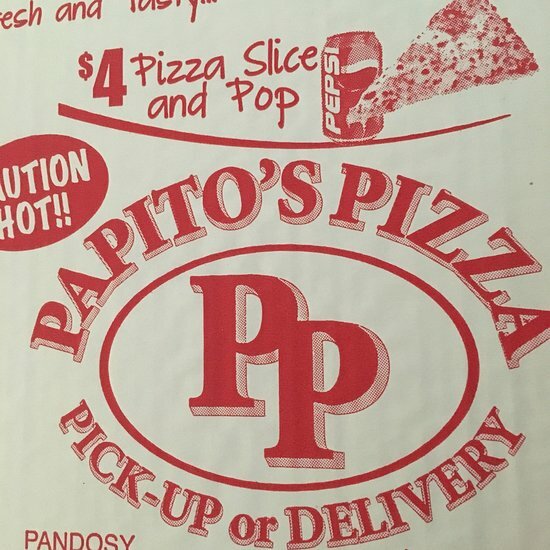 There aren't enough food, service, value or atmosphere ratings for Papito's Pizza, Canada yet. Be one of the first to write a review! Pizza is quite good. Crust is good. Price was reasonable. I will order from there again . Be prepared for a long wait for delivery. This is the only place to buy your pizza in lake country. Best pizza here. It may cost a bit more but worth it. 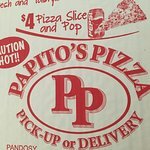 Get quick answers from Papito's Pizza staff and past visitors.